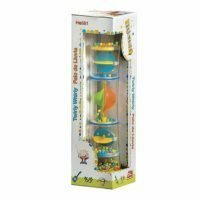 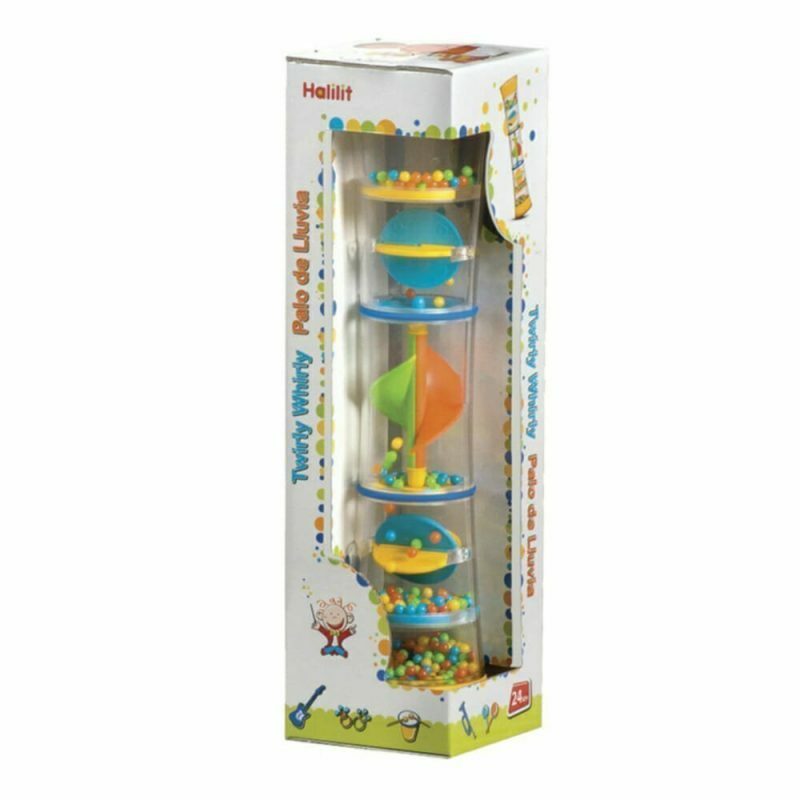 The Twirly Whirly Rainbomaker is a delightful real musical instrument which creates a captivating combination of sound and colour. 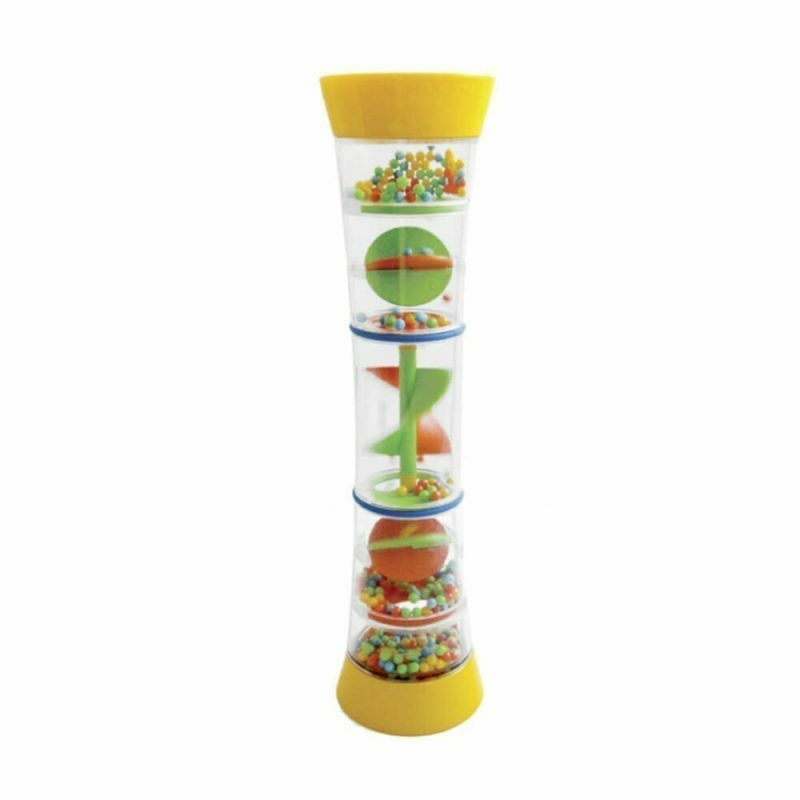 By Turning the Rainbomaker, baby will be able to watch as the colourful beads cascade through the tube, creating fascinating sounds and visual effects that will delight young children. 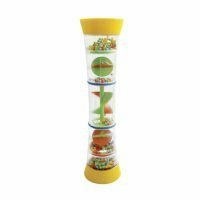 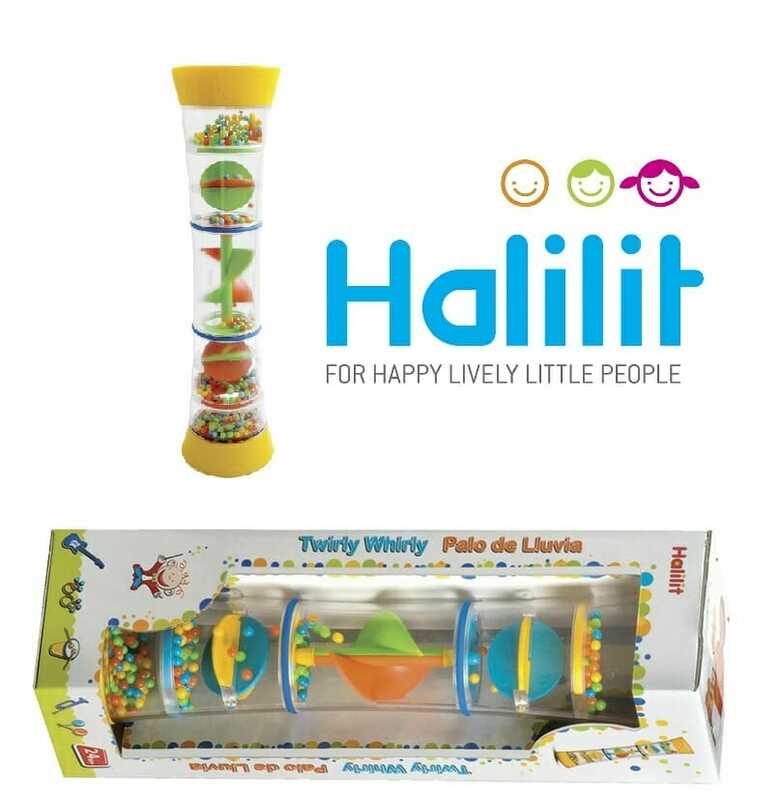 Measuring 30cm in length, the Twirly Whirly Rainbomaker is strong, durable and comfortable for little hands to hold.